The country is hosting the India Mobile Congress for the first time which would provide a platform for mobile, internet and technology companies. 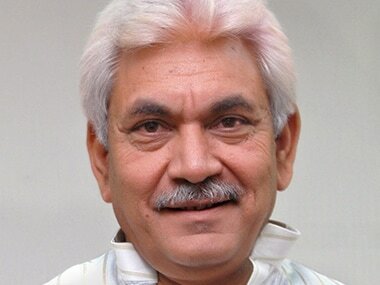 Telecom minister Manoj Sinha today said the Department of Telecom will organise the India Mobile Congress every year which would emerge as a global event in coming years. "We want to organise India Mobile Congress every year. We expect that it will emerge as a global event in years to come," Sinha said. Manoj Sinha. Photo credit: Manoj Sinha. The country is hosting the India Mobile Congress for the first time which would provide a platform for mobile, internet and technology companies. Industry leaders Mukesh Ambani, Sunil Bharti Mittal of Airtel and Kumar Mangalam Birla along with Sinha, Law and IT Minister Ravi Shankar Prasad, Oil and Skills Minister Dharmendra Pradhan will attend the three-day event starting on 27 September. 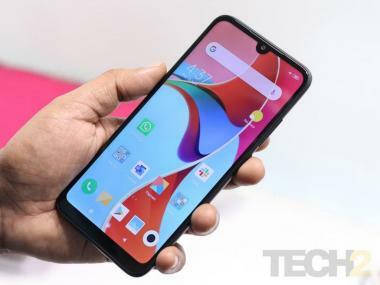 Telecom Secretary Aruna Sundararajan and IT Secretary Ajay Prakash Sawhney, Bharti Airtel MD and CEO Gopal Vittal, Vodafone India MD and CEO Sunil Sood and Idea Cellular MD and CEO Himanshu Kapania will also attend the event. "We are proud to say that our country is now hosting its own first ever mobile, internet and technology, the India Mobile Congress. We are hopeful that this will be a huge platform for mobile and internet technology sector in the sub-continent," Sinha said. About 150 foreign delegates and eight embassies including the US, the United Kingdom, Finland, Sweden, Israel are participating in the event. "This a joint industry event with mobile handset body Indian Cellular Associations and IT industry body Nasscom. Many of mobile phone companies including Vivo, Oppo, Nokia, Lava, LG, Huawei will showcase their latest products. The event is open for public. They only need to register on IMC website," COAI Director General Rajan S Mathews said. Entry to the conferences will, however, be open for paid and invited delegates only, he said.